A flower crown workshop is a fun way to celebrate a hen’s day, baby shower, birthday party, other special occasion, or just because! 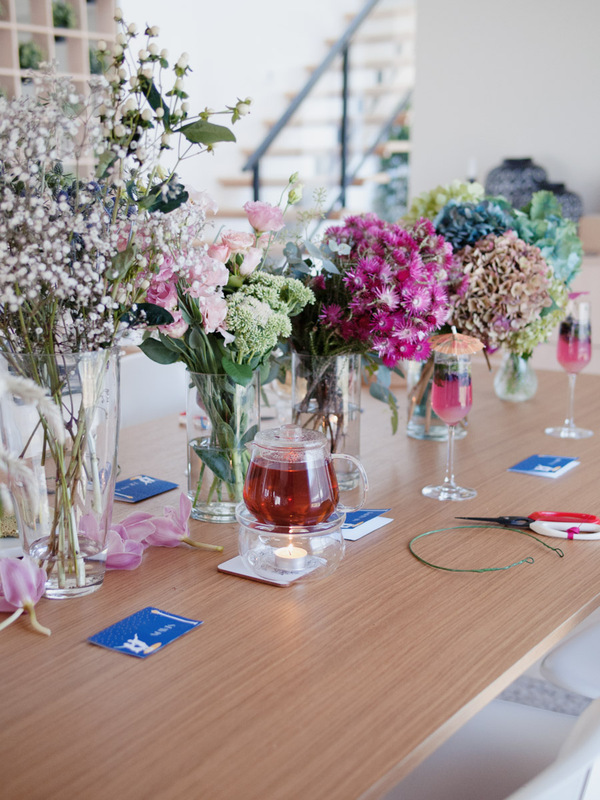 If you’re looking to create a custom event, Peony N’ Pearl has teamed up with some of Canberra’s best small businesses to offer combined packages of flower crown workshops with themed stationery, delectable desserts, and gourmet tea blends. We can come to your home or another suitable location. If you’re interested in finding out more, simply fill in the contact sheet below, including your proposed event date, and I’ll get back to you as soon as I can. If you’ve got an idea for a workshop you’d like us to run, let me know and I'll do my best to make it happen!